I do enjoy reading blogs and one of my favourite links is the Little Loves hashtag. As I’m trying to write more posts, I thought I would adapt this to my blog under the heading Little Sparkles, so I have the responsibility to do at least a weekly post. The focus of the post is to celebrate the things you have enjoyed reading, hearing, watching, wearing and making over the week. 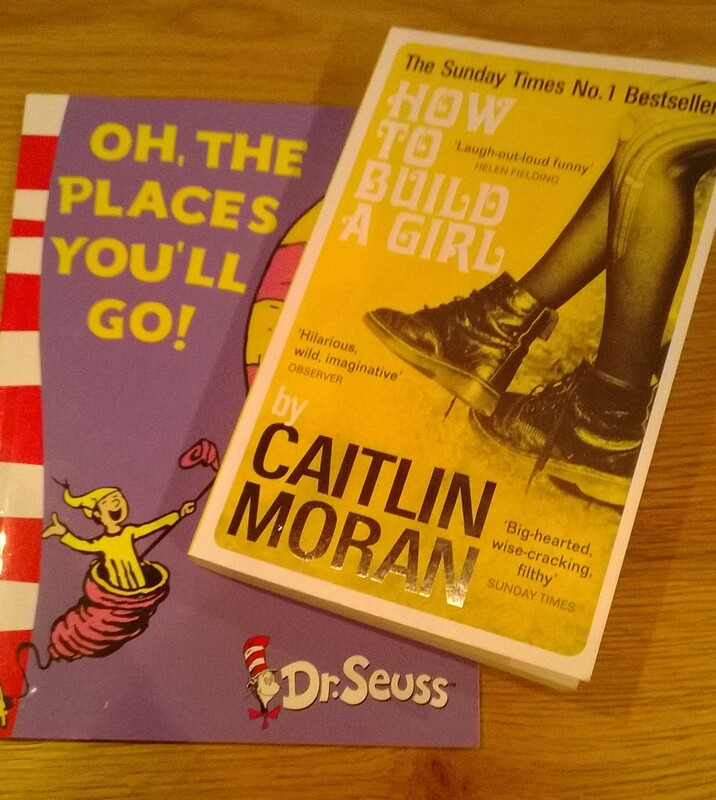 Unusually for me I bought a paperback last week, How to Build a Girl by Caitlin Moran and I am busy devouring it. I made a good start in the doctor’s waiting room, I was that prepared for a long wait! The book does make me rather nostalgic, having read Caitlin’s semi biographical book How to be a Woman, I discovered that we lived very close to each other when I was studying at Wolves Poly and her cultural and neighbourhood references are very real to me, I’m sure we must have passed on the streets, sat on the same bus, went to the same gigs! Even in this book her character takes the 512 bus which was my route to town. Caitlin Moran has always been a bit of a hero to me, a strong, opinionated and fearless woman and her newspaper columns are well worth a read on a Saturday morning. The second book I have read is The Places You Will Go by Dr Seuss. I’ve been looking for it for a while as its a great story for the children encouraging them to explore the world and not only did I find it in this week, it was in the sale for £1. I never read Dr Seuss when I was a child, I think the bold colours and illustrations put me off but since becoming a special needs teacher, Dr Seuss has become a favourite to teach and read at story time. Some of his quotes are such good mantras to live by, we all need a little Dr Seuss in our lives. 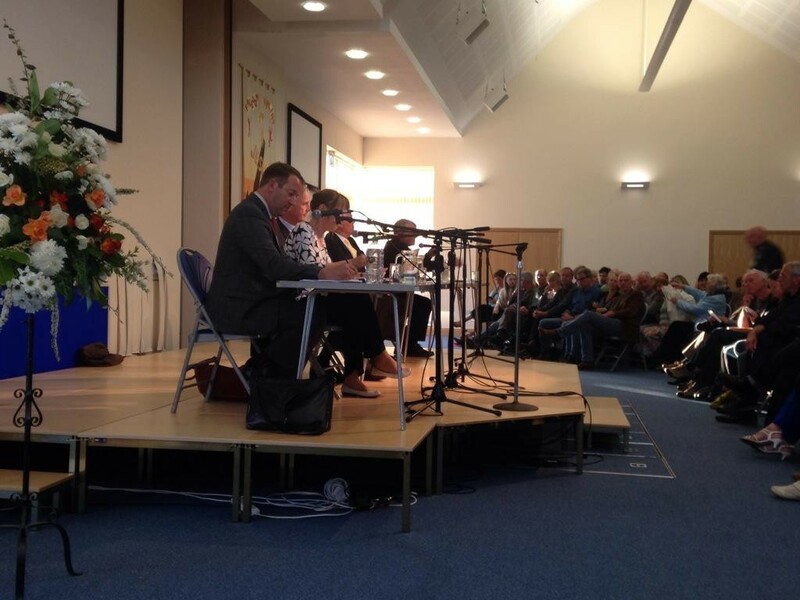 So as the General Election campaign progresses, I heard my Prospective Parliamentary Candidates answer questions at the local hustings, an excellent evening which I really enjoyed. I’m also listening intently to Radio 4 for a more in depth political analysis of the General Election. For a political geek this is an exciting time and with two weeks remaining I’m immersed in all things political. A tough category for me as I don’t watch a lot of tv, I prefer to potter around or read a book. Whilst Saturday night is normally film night we were away with relatives last weekend so we didn’t have our Saturday routine . However, I did enjoy watching Little Miss’ class assembly last Friday, lots of songs, acting and stories. Little Miss is a very confident performer so it was lovely to see her enjoying participating in the show and saying her very well rehearsed lines clearly. The class did so well and it was a lovely assembly to watch. 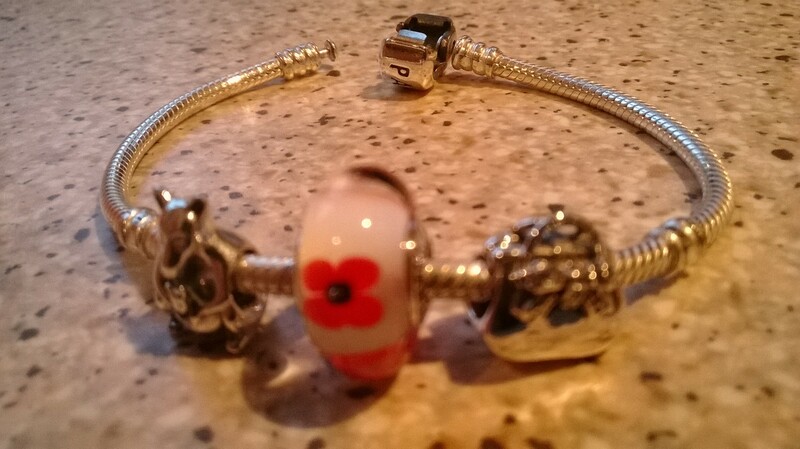 This week I have worn my Pandora charm bracelet with my new charm, a handbag. It was a present from my parents and arrived in the post as a surprise. My mum chose it as she felt it was just right for me given my love of bags. She was also responsible for the kangaroo as my family call me Skippy. I love my charms as each has a little story about me. With the gorgeous weather and my healthy eating continuing, its been a week of salads. 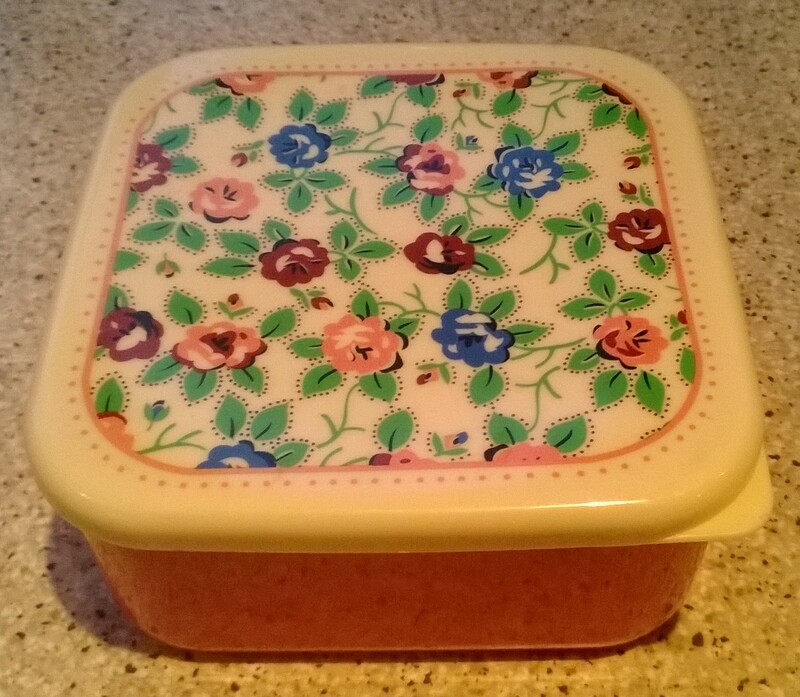 So my make is for all the salads I have taken for my work lunches in my retro style lunch box above. All have been tasty and just the colour of all the vegetables brings a daily dose of sunshine! So that’s my sparkles for this week, I’m looking forward to a party on Saturday night and trying to spot running friends on the tv coverage of the London marathon on Sunday.